New Photos, Auditions, and More! A scene from Tarzan at Quincy Community Theatre. Photo by Kelsey Pigg. It’s been a busy time at QCT as we are kicking off our 80th season. 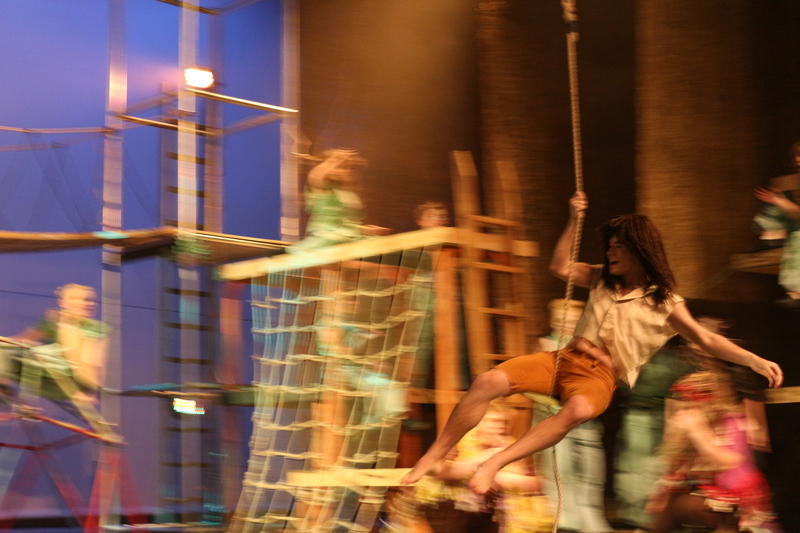 Last month, the student theatre production opened our production of Disney’s Tarzan. The show was performed in collaboration with Quincy University’s Sign Language Interpreter Training Program; American Sign Language was integrated into every aspect of the show. We had a wonderful time working on this piece with our new friends from QU and the Quincy Deaf Club! There are some pictures from our production on the Photo page and on the flickr stream. Minecraft! – and rehearsing with the QJHS Drama Club for their production of 13 Signs You Should Stop Being a Pirate. I’m also gearing up for our next student theatre show. 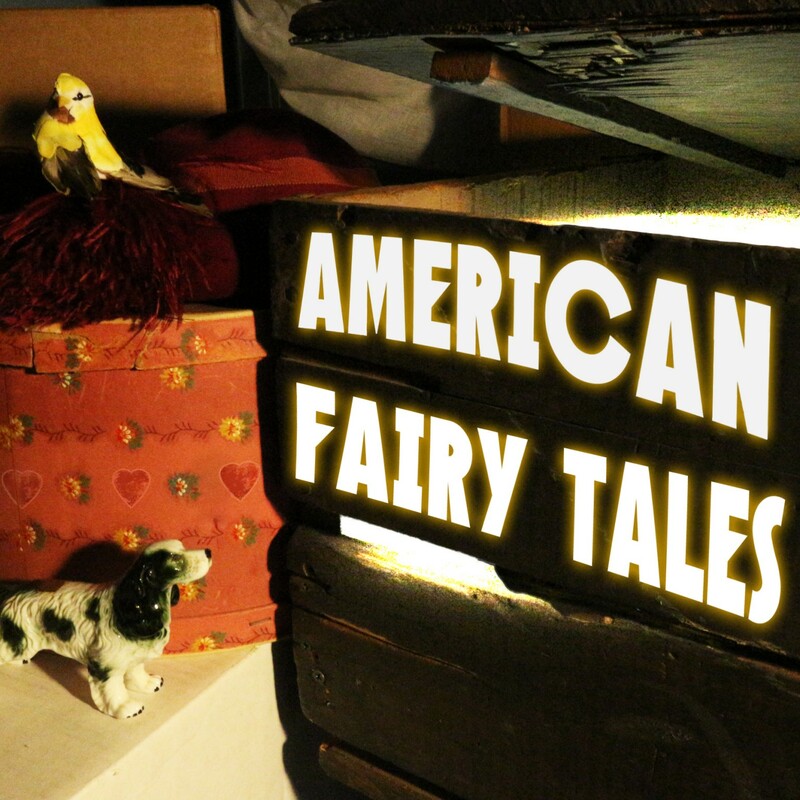 This spring, our touring production will be American Fairy Tales. I’m writing this adaptation of short stories by L. Frank Baum, and have had a great time workshopping it for classrooms in our region. I have some more work to do before our students audition on April 10. American Fairy Tales will go on the road starting May 1. Summer will bring a new slate of classes, 20,000 Leagues Under the Sea, and Triple Threat Boot Camp! Always an exciting time at QCT. Previous Post Imagine. Create. Collaborate.